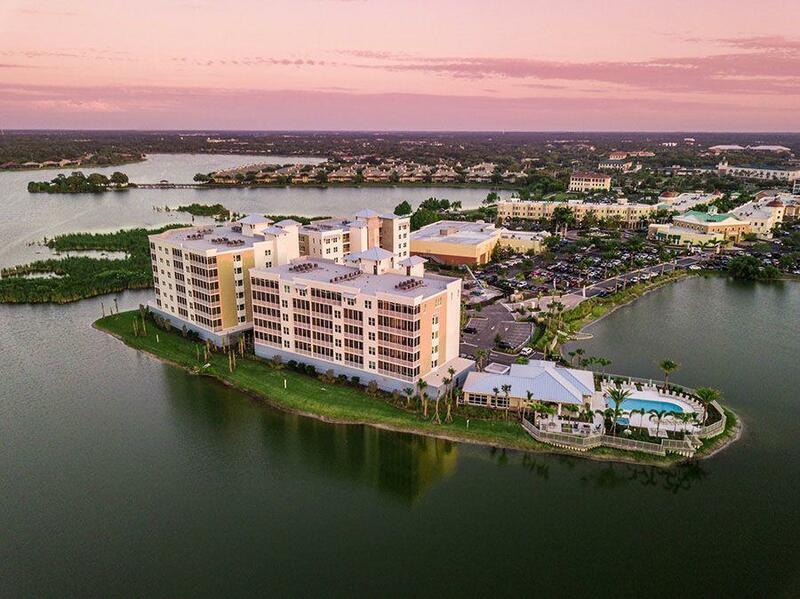 Located within the vibrant Main Street at Lakewood Ranch, Waterfront at Main Street is comprised of 74 condominium residences in three separate buildings with waterfront views of Lake Uihlein. On-site amenities include pool, spa, clubhouse, fitness center and much more! Entertainment and leisure are within walkable reach, enhancing the ease and sophistication of this vibrant Main Street community. Developed by The Waterfront at Main Street LLC.